With a clear focus and a new company name, BASTRA starts the new year stronger than ever. In the industry, the family-owned company which was founded in 1946 in the Sauerland region has always been known as an expert for high-quality cooking and smoking installations. 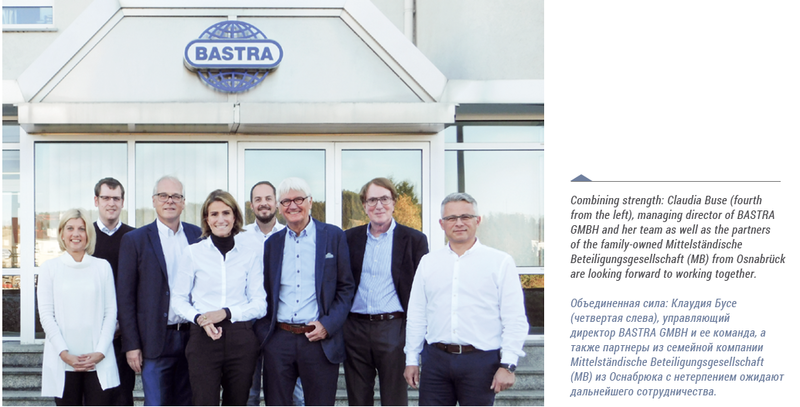 This experience and expertise is now further enhanced by Bayha&Strackbein GmbH in order to provide an even better service for their customers from trade and industry under the new name BASTRA GMBH. To this end, the globally active company has joined forces with the family-owned Mittelständische Beteiligungsgesellschaft (MB) from Osnabrück which has also proven industry know-how. “We are very pleased to share common values and network valuable knowledge to be used as of now for the best benefit of our customers. We are already full of ideas,” says Claudia Buse, née Bayha, who is the third generation running the company. Therefore, BASTRA will present some new developments, products and services directly at the IFFA 2019 with which the experts intend to make their national and international customers’ work easier. “Our roots are in the craft sector and this is where we want to remain a strong and proven partner in the future. 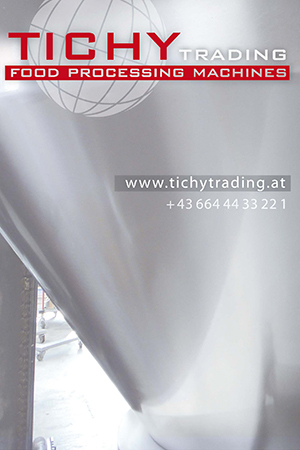 With innovative developments in the field of industrial machines, it is, at the same time, our goal to further expand our sales activities in this segment and to use our large sales service network in Germany and abroad to do so. We also see significant potential for growth in the food retail sector. After all, more and more deli counters are installed where meat and sausage products as well as fish products can be freshly prepared and attractively presented in our cooking and smoking installations,” says Claudia Buse, outlining the company’s future course of action. In addition to being a strong partner, BASTRA clearly includes providing a strong service. Therefore, customers are not only provided with a Germany-wide network of certified service partners. BASTRA also trains its employees within the company to ensure fast and competent support before and after the commissioning of a production line. Therefore, customers can rely on BASTRA as usual: Everything is going fine.